Today is the first day of summer! To celebrate, I'm gonna give you a quick rundown of all the books I hope to get through before I have to start school again. Hopefully, you'll hear my thoughts on all of these soon! DISCLAIMER: I am almost certainly not going to make it to everything on this list this summer. I am easily distracted and busy and sometimes an idiot. Please don't hold me to this list. 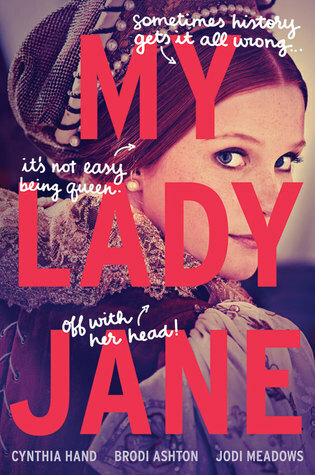 First, the book I'm currently on -- My Lady Jane by Cynthia Hand, Brodi Ashton, and Jodi Meadows. This is a historical fantasy/comedy, focusing on a very revised version of history's own Lady Jane Grey -- you may know her as "that girl who was Queen of England for nine days before getting executed." 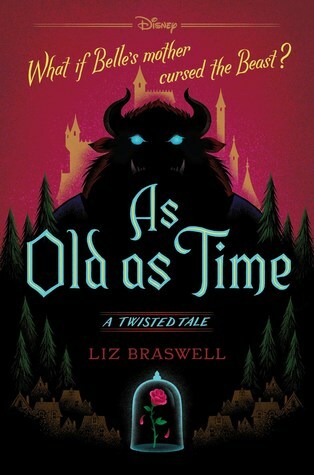 I'm really liking the book so far, and I'm looking forward to see where it takes me. Stay tuned for a review! Next up is a twist on my all-time favorite Disney movie and one of my all-time favorite stories, period. 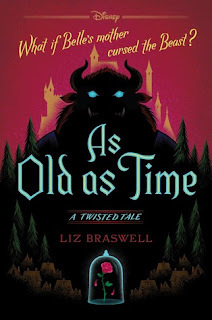 As Old as Time by Liz Braswell is a retelling of the Disney classic "Beauty and the Beast," with one huge change: Belle's mother was the Enchantress that cursed the Beast. I adore "Beauty and the Beast," and the movie that came out in March has only reawakened and heightened my passion for it. I can't wait to dive into this one. 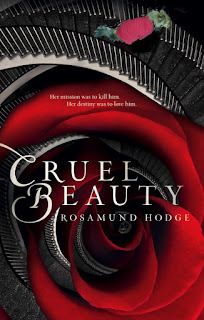 ...Which brings us to another "Beauty and the Beast" retelling, Cruel Beauty by Rosamund Hodge! 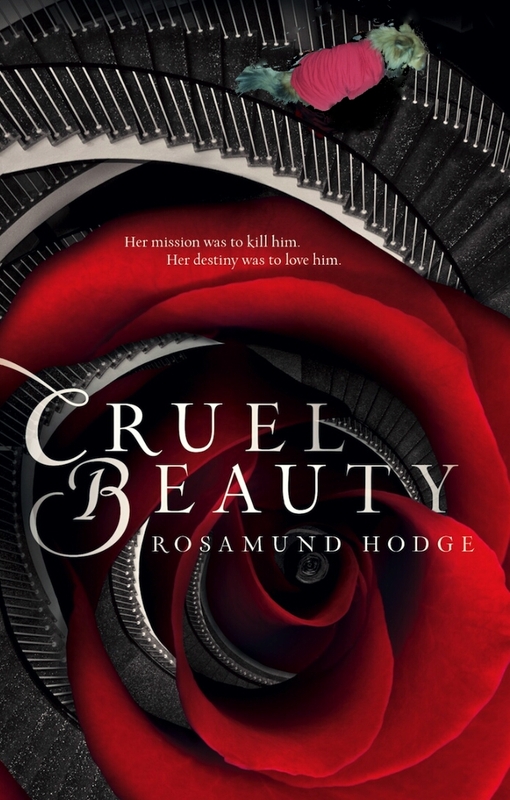 In this version, the beauty is an assassin sent to kill the beast. How's that for your grimdark retelling? This one has gotten rather mixed reviews, but I'm looking forward to reading it. It seems light, easy to read, and fun -- perfect for summer. 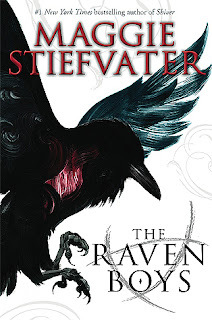 Another one that I think will be fun and breezy, The Raven Boys by Maggie Steifvater is a series that has gotten a lot of hype. With the announcement of an upcoming TV show, I've decided to finally give it a go. I know virtually nothing about the plot, but I'm willing to bet it involves adventure and romance, and, judging from the fandom, a lot of humor thrown in. What could go wrong? Last on my list for this summer is Survive the Night by Danielle Vega. "The Merciless," another one of Vega's books, is one of my favorites (read my review for it here), so I've been itching to read her other work, especially with the third installment of "The Merciless" series coming out this summer, too. This one is a thriller, about a group of friends who attend a rave that turns deadly, when everyone's trapped underground and someone begins hunting them. I know Vega's skill at writing horror, so I have high expectations for this one. And that's my TBR! This list isn't in any particular order -- these are just the top priorities for this summer. Thanks for reading this list! What's on YOUR "to be read" list this summer? Tell me down in the comments! Please consider supporting me on Patreon.